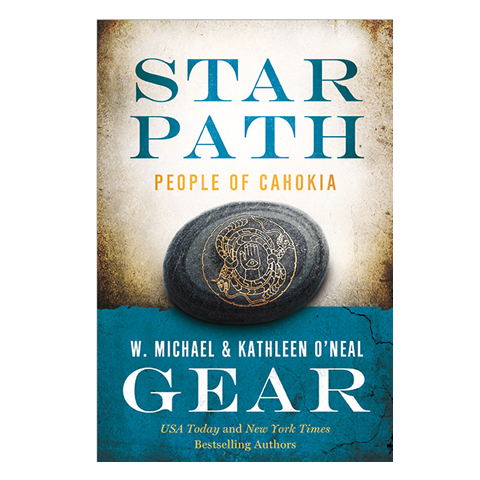 Kathleen O'Neal Gear & W. Michael Gear are New York Times Best Selling Authors with over 17 million copies of their books in print world-wide. Their books have been translated into at least twenty-nine languages. Since the publication of THE WARRIORS OF SPIDER in 1988, the Gears have been busy entertaining & educating the public with their award winning books. From their popular First North Americans novels to their spine tingling thrillers their books continue to keep readers eagerly awaiting each new release. Stay up to date with all the exciting news & updates about Gear & Gear books! 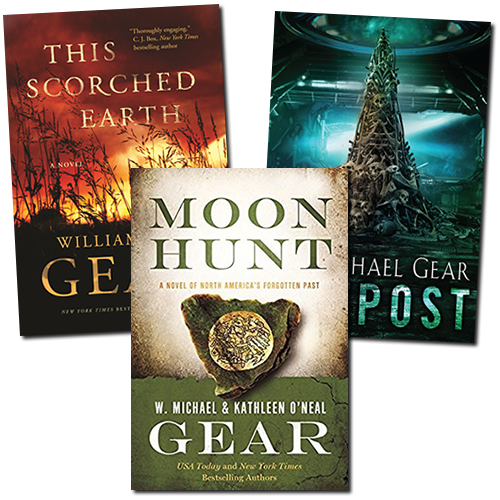 W. Michael Gear's OUTPOST and THIS SCORCHED EARTH are coming out in mass-market paperback in February 2019. STAR HUNT, The fourth novel in the Cahokian story cycle is available for pre order now. 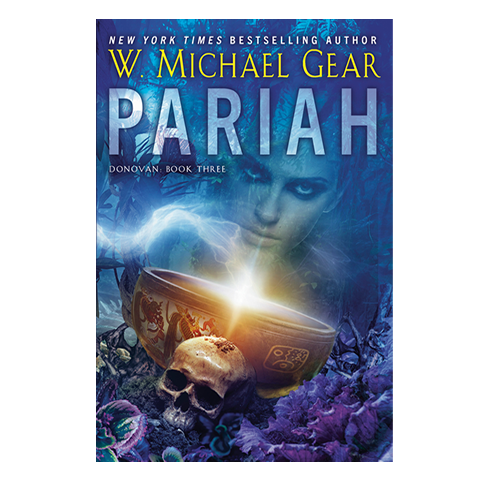 W. Michael Gear has new titles on the way including PARIAH & FLIGHT OF THE HAWK: THE PLAINS. The 4th book in the Donovan series will be delivered to the publisher in April 2019. 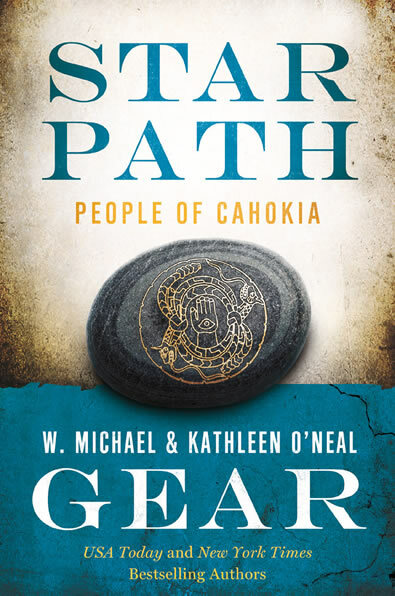 The fourth novel in the Cahokian story cycle, Star Path is an evocative tale about America’s greatest pre-Columbian city now available for preorder. New York Times bestselling author W. Michael Gear's third book in the thrilling Donovan series, a sci-fi action adventure available for preorder. 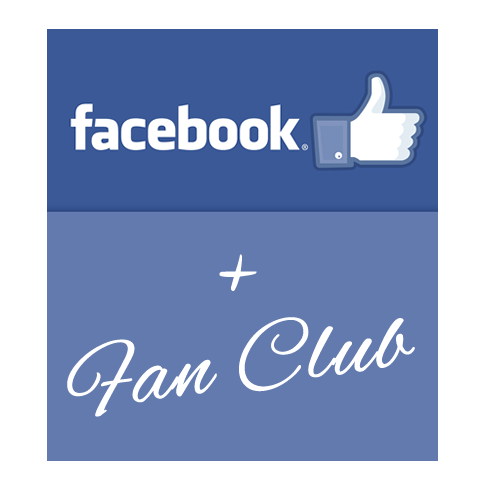 Get exclusive content, give feedback, share your ideas, & meet new people. Look at the collection of Gear books online now or search for your favorites. 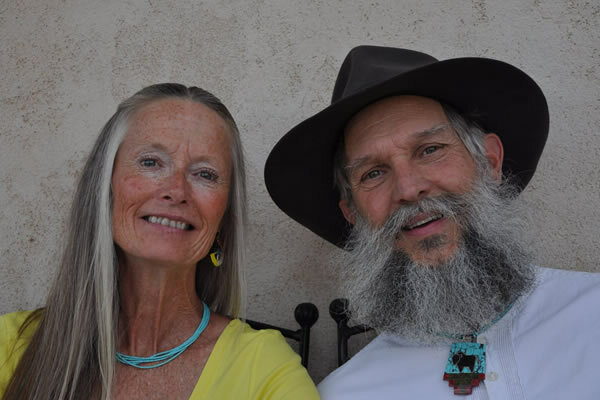 Kathleen O'Neal Gear has over two hundred non-fiction publications in the fields of archaeology, history, and bison conservation, and has authored or co-authored 47 international bestsellers. 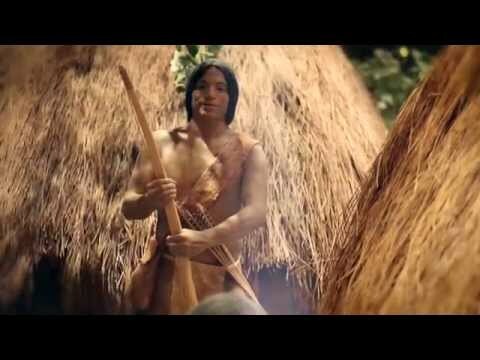 She has received numerous awards, both for her writing and for her work as an archaeologist. The United States Department of the Interior has twice awarded her a "Special Achievement Award" for outstanding management of America's cultural resources. In 2015, she was honored by the United States Congress with a "Certificate of Special Congressional Recognition." Also in 2015, the State of California passed Joint Member Resolution #117 saying, "The contributions of Kathleen O'Neal Gear to the fields of history, archaeology, and writing have been invaluable." 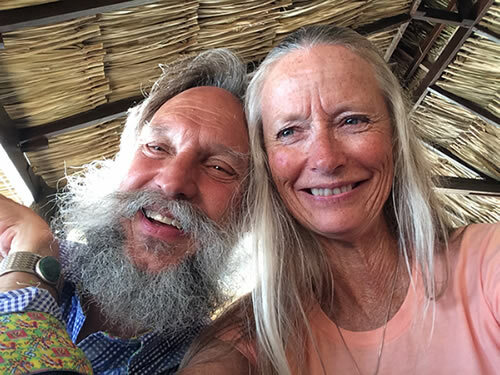 She lives with her husband, William Michael Gear, two shetland sheep dogs, and a herd of bison in northern Wyoming. Michael has published or is in the process of publishing 20 novels under his own name and authored another 37 with Kathleen. He has 3 new books which have recently been released including FLIGHT OF THE HAWK: THE RIVER, THIS SCORCHED EARTH, and ABANDONED. He also has 3 books with upcoming release dates, PARIAH, FLIGHT OF THE HAWK: THE PLAINS and STAR PATH, which he co-authored with Kathleen O'Neal Gear will be available soon. Additionally, W. Michael Gear has sold the science fiction/new future thriller ALPHA ENIGMA and a sequel to DAW Books which will be coming out sometime in 2019 and will be delivering the 4th book in the Donovan series to the publisher in April 2019. His work runs the gamut from historical, to prehistorical, to science fiction, to modern thrillers. All of his work deals with some aspect of anthropological theory. His MORNING RIVER was submitted for the Pulitzer prize in fiction, and the National Book Award in 1998. 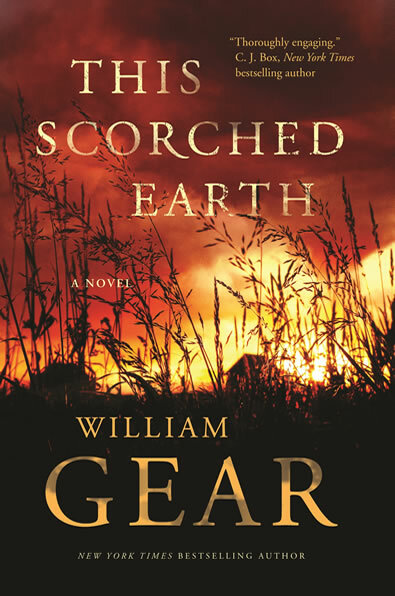 Listen to an excerpt of the audio edition of THIS SCORCHED EARTH, the newly released book by W. Michael Gear. SELTI is an organization that promotes tourism through literature. Each feature offers readers short stories, poetry, and book excerpts about real places to visit. Every story has a companion travel guide with links for more information. SELTI is the nation's premier site for the hot new genre of tourism fiction. 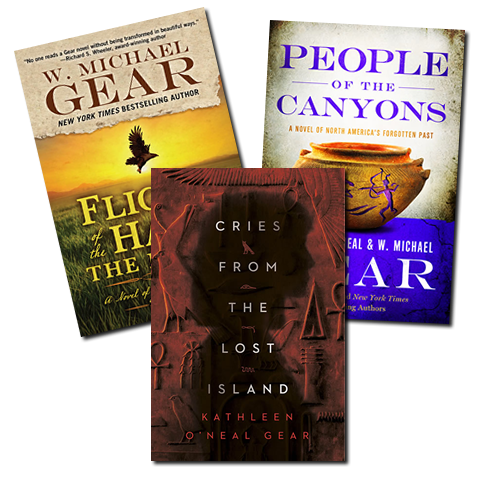 Listen Authors Kathleen O'Neal Gear & W. Michael Gear have a special welcome message to fans. 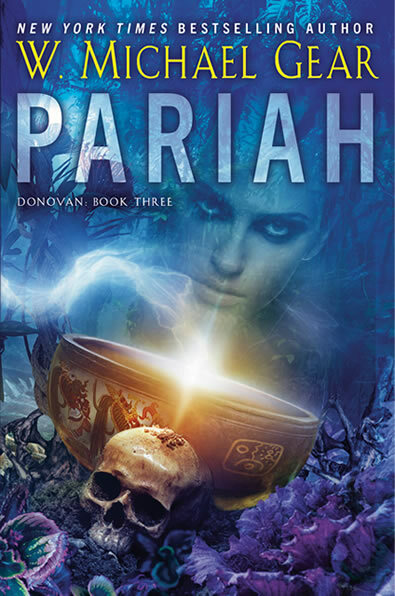 PARIAH, The third book in the thrilling Donovan series by W. Michael Gear is available for pre-order and will be released in hard back & e-formats in May 2019. Learn more about PARIAH. 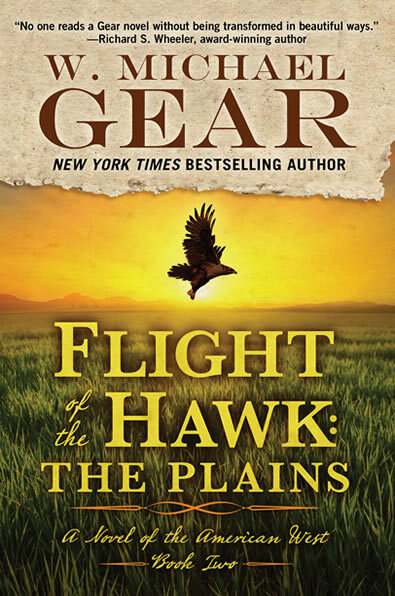 FLIGHT OF THE HAWK: THE PLAINS, the 2nd book in the FOTH series by W. Michael Gear will be released July 2019. The fourth novel in the Cahokian story cycle, STAR PATH is available for pre-order and will be released in hard back & e-formats in May 2019. Learn more about STAR PATH. 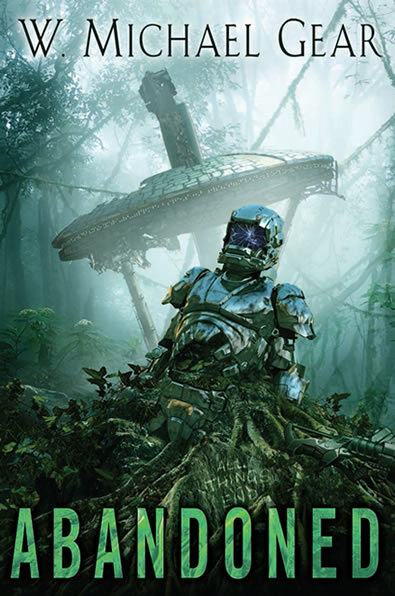 ABANDONED by W. Michael Gear, marks his return to science fiction and is the second book in the DONOVAN series published by DAW Books. Is is currently available in hardback and e-format. THIS SCORCHED EARTH is an epic Civil War/Historical novel released in April 2018 by Forge Books and is currently available in hardback & e-format. FLIGHT OF THE HAWK: THE PLAINS by W. Michael Gear will be released in July 2019.. The 4th book book in the DONOVAN series will be delivered to the publisher in April 2019. W. Michael Gear is also working on a fiction/near future thriller ALPHA ENIGMA which will be coming out sometime in 2019.